Imagine just walking into a fully-furnished, fully-serviced and beautifully-designed office space. Coworking spaces take the legwork out of moving your business to the next level, giving small businesses and creative start-ups a professional, well thought-out working space in desirable locations, without the start-up costs or hassle. Much more than a hired space, many coworking spaces also come with unexpected benefits to further sweeten the pot. Sometimes a conference call isn’t going to cut it. When you’re developing a relationship with a client or working collaboratively with another company you want to make a good impression when you meet face to face. Coworking spaces normally offer modern, well-designed meeting rooms you can reserve, complete with all the facilities you need to impress. With on-site teams there to make sure everything is spick, span and working properly, you can concentrate fully on growing your business. And if you’re meeting with clients, it’s the little touches that help make sure everything goes smoothly and professionally – like having a manned reception, and on-site team to help with dreaded technical difficulties. 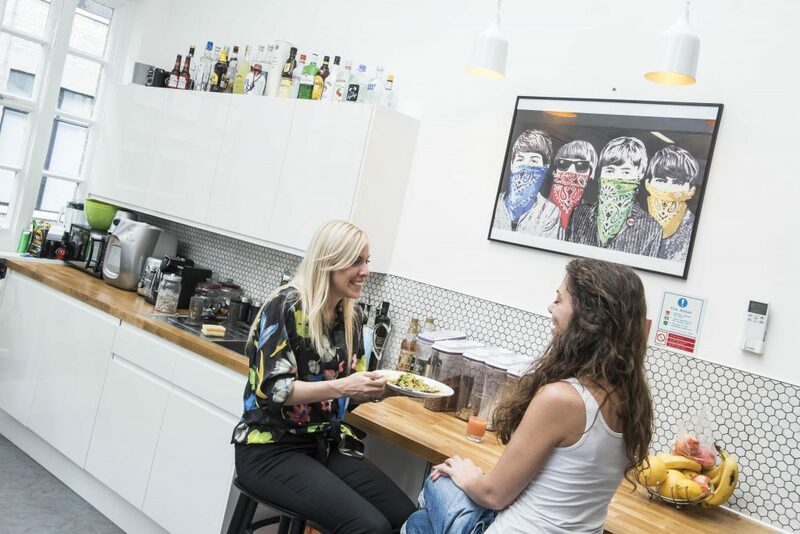 Some coworking spaces even have in-house catering options available so you can put on a decent spread without any of the hassle. The kettle must be one of the most important features of any UK office; there for us when we need a caffeine-induced mid-afternoon boost, or a five-minute break to clear our heads and disengage from complex work. Many coworking spaces include stocked kitchenettes, or refreshment bars, where you can top up your caffeine levels. 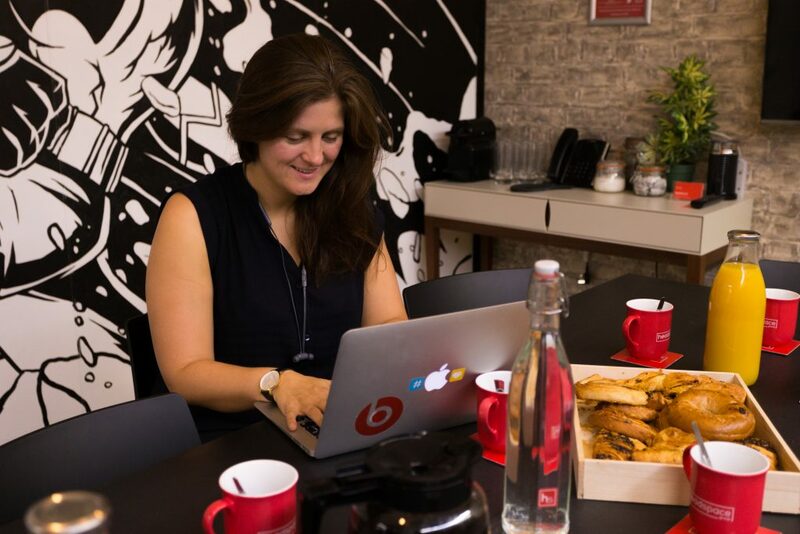 The Headspace coworking space in Farringdon even offer free breakfast five days a week to get you fuelled up for a productive day. It’s not always easy to fit in exercise around work and other commitments so it’s definitely a bonus when you can replace the dreaded commute with an invigorating morning run or cycle. Most of the coworking spaces at Headspace have shower rooms on site where you can get all spruced up after your run or cycle, ready for a productive day. 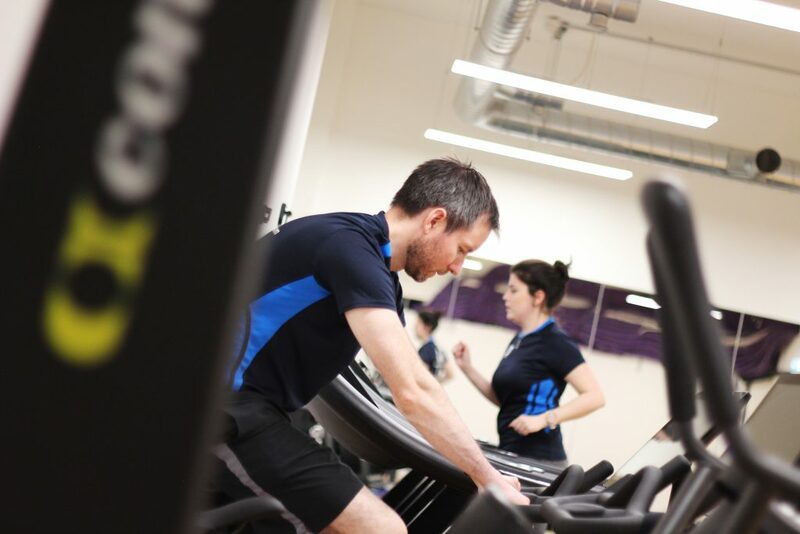 The new Headspace office in Birmingham even has a large gym on site just for members. One of the many benefits of coworking spaces is the opportunity to work collaboratively and creatively with other professionals and get topped up with fresh ideas. With this communal spirit in mind the Headspace coworking offices feature carefully-designed break out and communal spaces where you can interact with your fellow co-workers and share ideas. 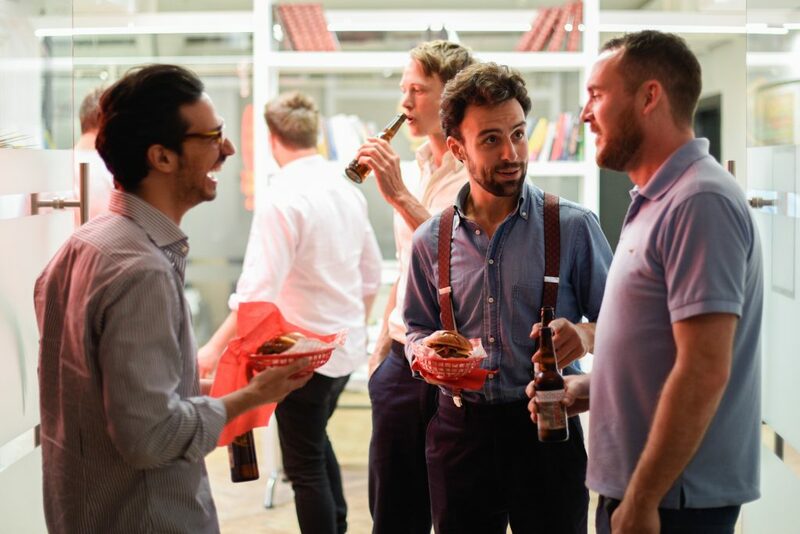 All the Headspace locations have teams who organise special events and activities for members from business breakfasts to gin tasting evenings, summer parties to weekly yoga sessions. 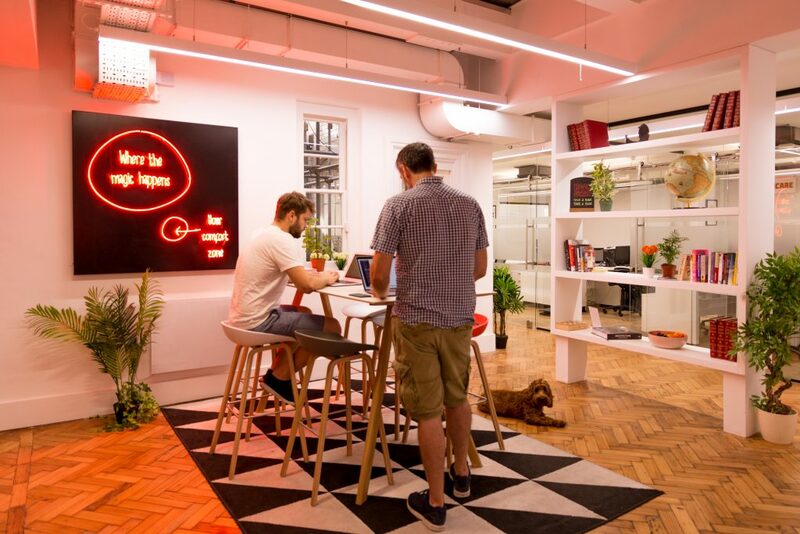 This entry was posted in Blog and tagged coworking, flexible working on 16th April 2019 by Julie Tucker.